Heading into the final day, Northamptonshire lead the tourists by 71 runs with five second-innings wickets in hand. Pakistan's bowlers were made to work hard for their wickets on the penultimate day of their tour match against Northamptonshire – their last warm-up fixture before taking on Ireland in a historic Test match at Malahide. 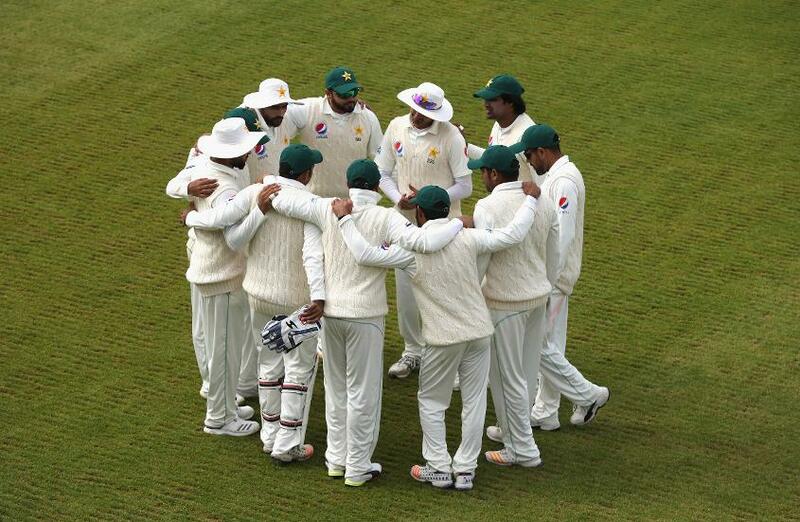 The tourists started the day on 357/7 and progressed to 428 all out, with Asad Shafiq scoring 186*. Given the relative inexperience of the batsmen in Pakistan's squad, these were welcome runs for one of their more experienced players. Shafiq hit a pivotal century at The Oval on Pakistan's last tour of England in 2016, which helped set the platform for a series-levelling victory, and he showed a liking for English conditions once again, adding 51 runs to his overnight score. He eventually ran out of partners as Steven Crook (4/89) saw off Mohammad Amir and Mohammad Abbas before the off-spinner Rob Keogh (4/111) dismissed last man Rahat Ali, giving Pakistan a first-innings lead of 169. Northamptonshire's openers put on 35 before Ben Duckett (15), who played the most recent of his four Test matches in 2016, was caught behind by Sarfraz Ahmed off the bowling of Rahat, who then trapped Luke Procter lbw for 1 with the score on 48. When the leg-spinner Shadab Khan clean bowled Richard Levi soon after, Northants were on the ropes, but opener Rob Newton (102*) and Adam Rossington (42), who hit 90 in the first innings, launched a spirited fightback. They shared 56 for the fourth wicket and when Rossington offered a catch to Shadab, giving Abbas his first wicket, Newton found a willing partner in Josh Cobb, who played aggressively on his way to a 74-ball 52. Newton was happy to play second fiddle to Cobb, patient accumulating his runs and going through to a 13th first-class century which included 11 fours. 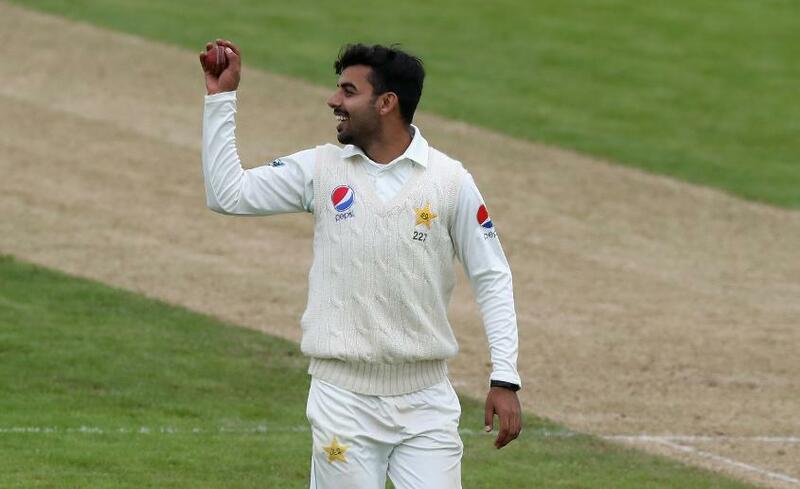 Shadab, who is Pakistan's first-choice spinner on this tour in the absence of the injured Yasir Shah, picked up his second wicket of the innings and his eighth of the match when he bowled Cobb 12 overs before stumps. But Newton and Keogh (8*) held firm to frustrate Pakistan and finish the day on 240/5.